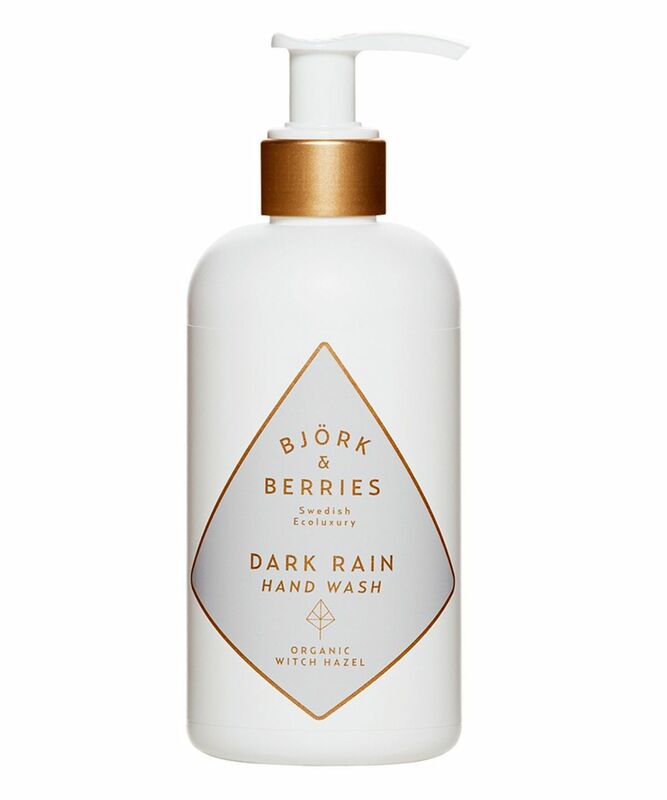 Bjork & Berries’ Dark Rain Hand Wash gently cleanses and hydrates your hands whilst maintaining skin’s pH balance. Rich in vitamins derived from organic witch hazel and birch extracts, this indulgent cleanser has natural, antibacterial properties to keep things nice and sterile, while the nourishing formula maintains moisture levels to help prevent chapping and keep your skin supple. 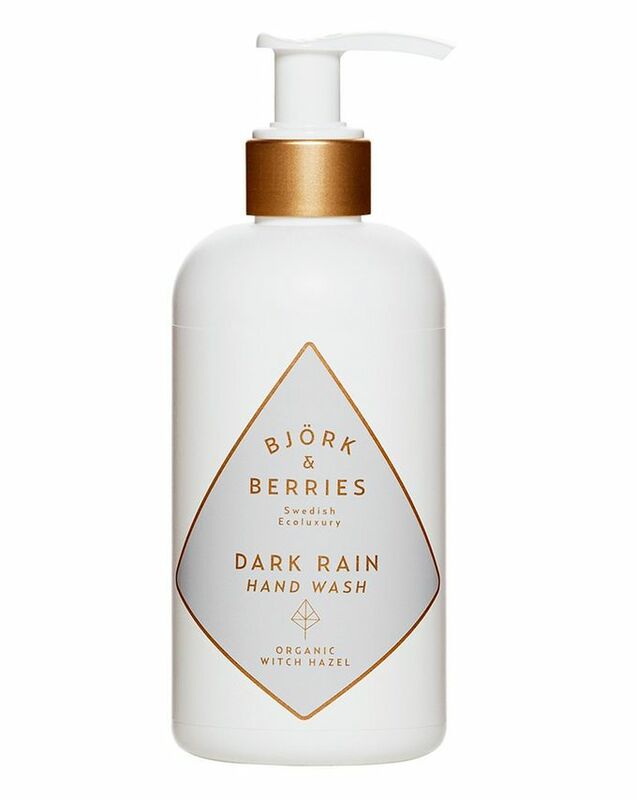 A little goes a long way (this lathers beautifully), and the chic, white and gold packaging makes a beautiful addition to a Scandi-style kitchen or bathroom. Divine product! Far superior to all other well known brands.